Highly experienced and fresh thinking, Erica has nearly 20 years’ experience in sports, leisure and sponsorship research. No two challenges are the same, so Eri’s primary goal is always to address the client’s objectives in the most appropriate and understandable way – directing each research programme to deliver truly actionable and relevant findings. 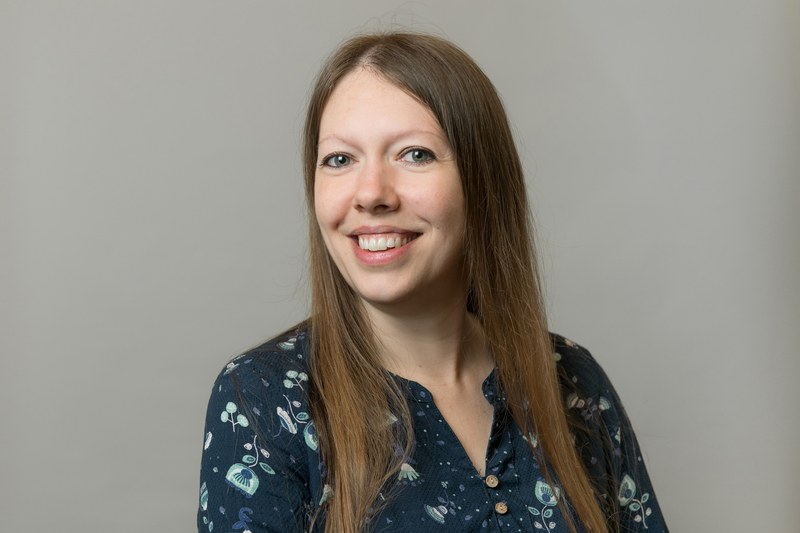 Erica joined Sports Marketing Surveys in 2001 having completed an MSc in Social Research Methods, and stayed with the company beyond its merger with Repucom. She returned to Wisley to join SMS INC. in July 2015 to oversee the research team and make sure that our research offering is second to none! Away from the office, in between home improvement projects and spending time with friends and family, Eri loves planning future travel adventures. She is a full member of the Market Research Society.